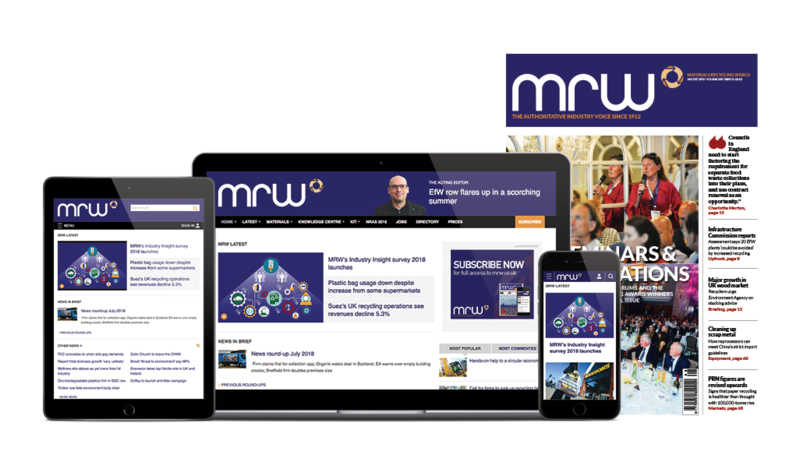 SWRnew­star has existed only since December 2017, when it was created from a merger of the £30m revenue Specialist Waste Recycling and the £11m revenue Newstar Environmental. It operates as a broker, finding the right supplier for customers in the automotive, hospital­ity, grocery, retail, healthcare, property and other sectors. For the year ended 31 December 2018, SWRnewstar generated revenues of £40.1m and a profit of £3.4m. It employs around 90 people. Biffa said it was an established sub-contractor to SWRnewstar, servicing around 11% of its customers. SWRnewstar was listed in the London Stock Exchange’s 1000 Companies to Inspire Britain report, which identified the UK’s fastest-growing SMEs and high-growth companies across multiple sectors and regions.